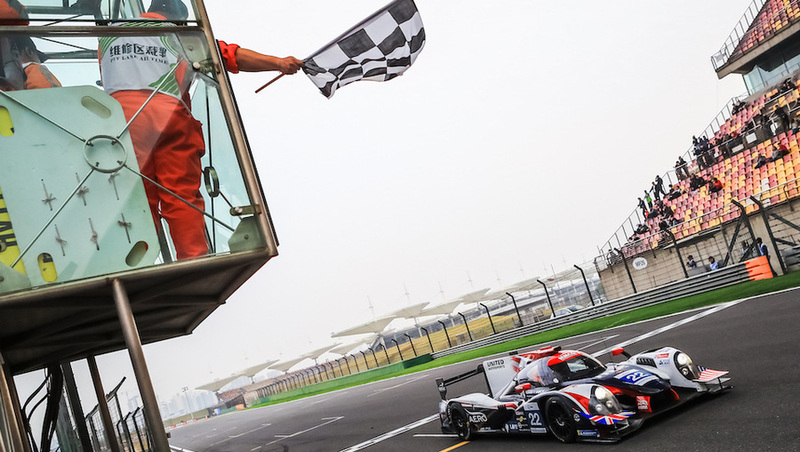 Phil Hanson claimed a hard-earned podium placing in the opening round of the 2018-19 Asian Le Mans Series. Phil, along with co-driver Paul Di Resta, finished second after battling for the win in the 4 Hours of Shanghai yesterday (25 Nov). 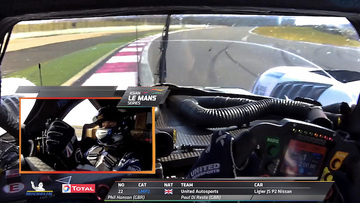 Hanson qualified the United Autosports #22 Ligier JS P2 on Saturday, setting the third fastest time, but endured a difficult start to the race after contact with another car at Turn 1 on the opening lap sent him to the rear of the field. He fought back and had a lead of almost eight seconds an hour into the race with 27-laps completed. By mid-distance, Hanson had extended the lead to over 15secs with 54-laps on the board and handed the car over to Paul in the lead of the race with an hour to run. Unfortunately, two Safety Car periods affected the team’s strategy meaning leader Di Resta had to pit with just 10mins remaining for a splash of fuel. The series now moves onto Fuji in Japan (9th Dec).